Dennis Hu, CEO of Quantac started his career being extremely successful in his retail business of Luxury eyewear. In 2012 he won the young entrepreneur award, being recognized as a great entrepreneur at a young age. At the age 30, he was already featured in a few magazines and newspaper articles. His strive for perfection and ambitious nature has brought him to become successful in many ways. In the past last 3 years, Quantac has migrated to another of Dennis’ passions; Multifamily developments. A few projects have been on-going now, and is the focus of the company now. 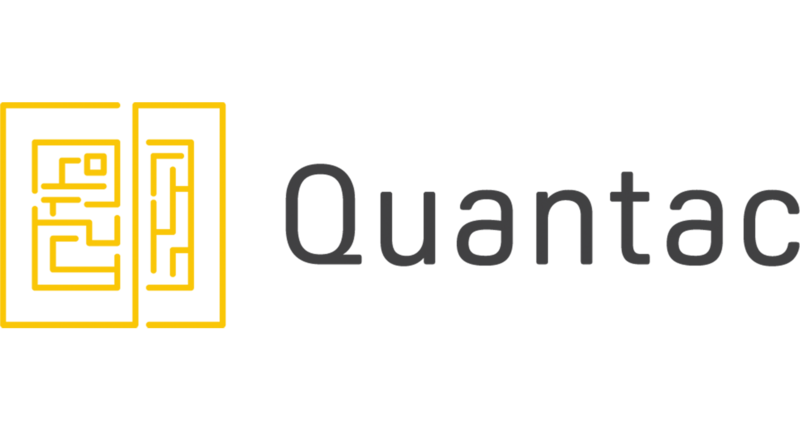 Whether it’s designing and building a clean-lined, contemporary home or building 6 to 60 stories of condos, even investing in retail businesses, design and construction , client service continues to ignite the passion in Quantac. With the lead of Dennis, Quantac has grown to become a single and multfamily real estate developer and a successful investor in retail businesses.